The fatal encounter between a 17-year-old black teenager and a mixed-race neighborhood watch volunteer has created a furor over "stand your ground" laws, which have been enacted in more than 20 states; legislation is pending in others. That Florida, the epicenter of the Trayvon Martin-George Zimmerman case, was the first to pass the law in 2005 adds to the debate. But for George Zimmerman, this defense might not even apply, according to some legal experts. Regardless, the case has led to legislators second-guessing the law—including the men who sponsored and signed the Florida bill, and major businesses are backpedaling from a lobby group that has helped promote the defense. Murder vs. manslaughter: Zimmerman was charged with second-degree murder, "an act imminently dangerous to another, and evincing a depraved mind regardless of human life." The case goes before a judge in an evidentiary hearing, in which the judge, not a jury, has the power to dismiss the case. "It is less of a burden that needs to be shown for that immunity to kick in, and I think that's really going to be the key sequence," explained political analyst Michael Smerconish in an MSNBC interview. But a Miami criminal defense attorney who teaches trial strategy explained that "[s]econd degree murder is a crime that is hotblooded and committed with a depraved mind." The arraignment is scheduled for May 29. 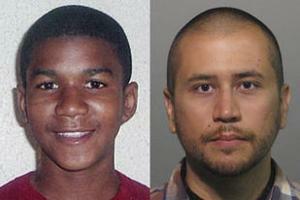 Is "stand your ground" actually relevant to George Zimmerman? In terms of legal defense, maybe not. "Stand your ground" is an expansion on the so-called Castle Doctrine, the right to defend one's homestead. Instead of defending yourself on your own personal property, though, "stand your ground" lets you carry that immunity into public property, which can include places of business, like a bar. Now that the case has moved onto legal turf, the arguments will become accordingly technical: Is this immunity even relevant, or would simple self-defense kick in? 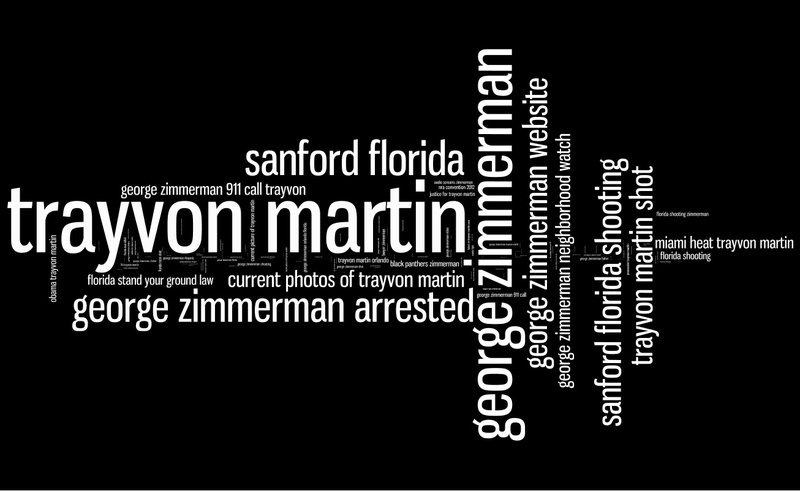 I don't think based upon Zimmerman's explanation to the police that he has a valid Stand Your Ground claim. He's not saying that he was assaulted frontally and then made a decision not to retreat because he thought he had to use deadly force. Here's a look at how the two defenses could apply in the circumstances, as related by Zimmerman and media reports so far. Right now there are no "facts" in this case, except that Zimmerman made a 911 call and that he shot Trayvon Martin. The chart may show that "stand your ground" may not provide that much more as a straightforward self-defense claim. Zimmerman allegedly confronts Trayvon Martin. Relevant. "Under Florida law, like most law, if you are the first aggressor in a confrontation, you forfeit the right to self-defense. So... if a court or a jury determines that George Zimmerman somehow attacked Trayvon Martin, maybe by grabbing him or some other means, then Zimmerman can't claim the right to stand his ground because he's forfeited his right to defend himself because of his initial aggression." (South Texas College of Law professor Geofrey Corn, "Talk of the Nation," NPR) Relevant. 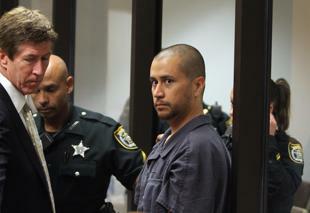 Zimmerman claims he was returning to his SUV when Martin confronted him, then punched him. Relevant. "[I]f you believe George Zimmerman's version, that he got punched without provocation... following somebody is not provocation to get punched, and he had no other resort because he was on the ground, and he couldn't retreat even under the old law if he wanted to. Well, that's a pretty clear-cut case of self-defense." (Criminal defense attorney Richard Hornsby, "Talk of the Nation," NPR) Relevant. This is where Martin can stand his ground and not retreat into the car. Someone is heard in the 911 tapes calling for help. Relevant. If it's Zimmerman, it bolsters self-defense. If it's Martin, it undermines self-defense. Relevant. If it's Zimmerman, it bolsters self-defense. If it's Martin, it undermines self-defense. Confusion around the law: The 9/11 terrorist attacks and the lawlessness that followed Hurricanes Katrina and Ivan left people feeling unsafe. Prodded by the National Rifle Association, under its first female president Marion Hammer, Florida launched the "stand your ground" movement in 2005. 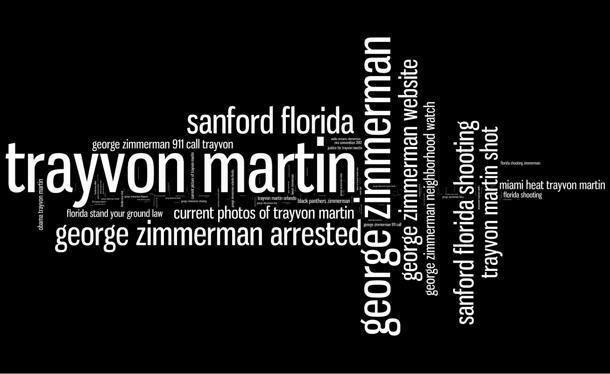 Supporters such as former Republican senator Durell Peaden and Rep. Dennis Baxley, who co-sponsored the bill, or former Florida governor Jeb Bush, who signed the bill into law, have said Zimmerman lost his right to this defense when he sought out Martin. Bush stated that "Stand your ground means stand your ground. It doesn't mean chase after somebody who's turned their back." But since the law may be confusing to enforcement—the controversy blew up when Sanford police declined to make an arrest—it has bolstered critics ranging from State Senator Chris Smith of Fort Lauderdale to New York Mayor Michael Bloomberg to call for widespread reform. If self-defense is sufficient, they argue, "stand your ground" may, literally, be legislative overkill. Who makes the decision? Rather than ask how relevant "stand your ground" is in the Martin-Zimmerman case, the real question may be who makes the decisions in the first place. The Sanford city manager claimed that the law "prohibited" police from making an arrest. Should police make the arrest and leave it to the district attorney to bring charges, as would happen in self-defense cases? Should such cases appear before a judge? Does a jury make the call? These are some of the core questions that will be revisited in the coming months, if not years.